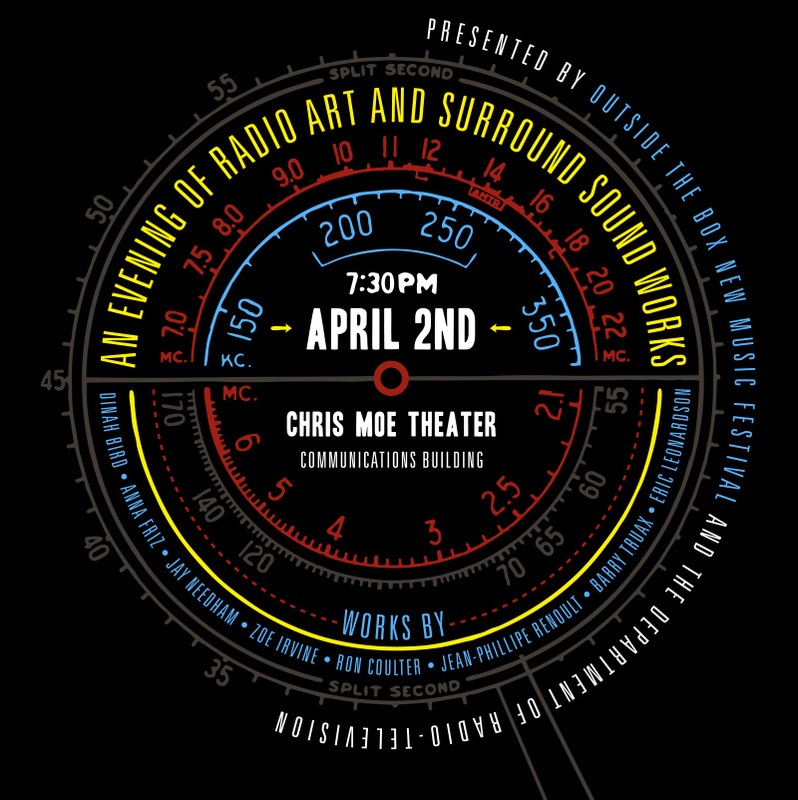 4 channel acousmatic sound work presented in a concert setting. An improvisation for one family and two recorders at differing distances from one another in a confined space. An improvisation for one family and two recorders at differing distances from one another in a wide open space. This work is part of a series of pieces exploring voice as connective tissue, beyond its existence as a carrier signal for verbal communication. It is truly a visceral presence in our lives, traveling through our bodies from before we are born and resonating in our bones even if we become deaf. Of course when we listen to someone speak we hear in the voice their accent and tone, we are always, consciously or subconsciously, forming opinions, piecing together clues and considering the biological, psychological and social status expressed in what we hear. But we also use our voices simply to get a sense of space and to occupy it both literally and metaphorically, we vocalize and listen to sound out, to measure, to inhabit, to be present and to play. Here everyday scenarios of a family inhabiting and measuring space with voice were presented in a concert setting. The title is taken from a book of poems by Thomas A. Clark.